@the_mortal and I are headed to Maine in a couple of weeks! Anyone in Maine want to get together and party?! It's a beautiful state, I want to see it's babes! Don't be shy, New England people stand up! Wish I had been closer. 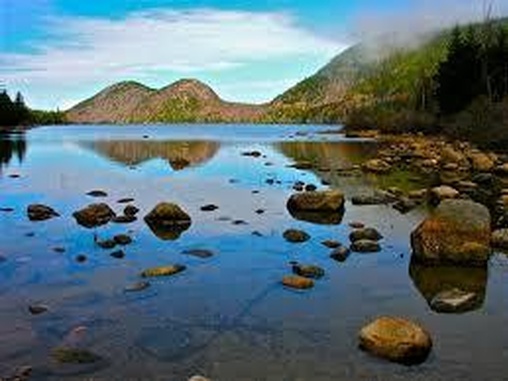 Baxter State Park next time! I don't think Maine is really very active on the SG site, sadly. I've only been able to get one of my friends on here. Maybe we can drum up more support at the Burlesque show oct 17!